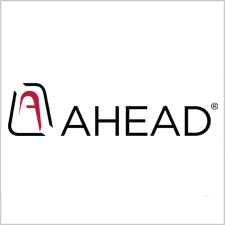 AHEAD helps IT innovate by delivering Enterprise Service Management, Cloud Infrastructure, and Mobility solutions. We accomplish this by leveraging the AHEAD Innovation Framework, a prescriptive approach that provides a service for every stage of the IT lifecycle, including Strategy and Roadmap, Design and Plan, and Deploy and Manage. Using this proprietary framework, we help clients drive consensus and accelerate time to value from a technical, operational, and financial perspective.